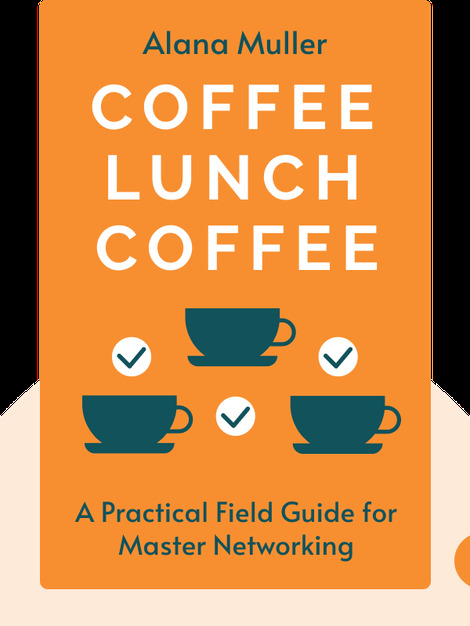 Coffee Lunch Coffee (2012) is a practical guide to networking. 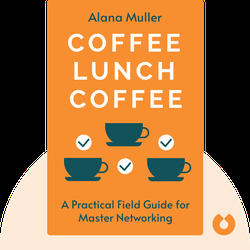 Using her personal and professional experience, along with tips and exercises, author Alana Muller demonstrates how to develop networking skills and build lasting relationships that can help us in our personal and professional lives. A must-have for anyone who wants to succeed professionally. Alana Muller is the author and creator of the blog Coffee Lunch Coffee (http://www.coffeelunchcoffee.com/) and is president of Kauffman FastTrac, a not-for-profit educational organization which helps and trains entrepreneurs. Alana holds a Master’s degree in business administration from the University of Chicago, frequently runs business workshops and has contributed to Forbes.com and The Huffington Post.